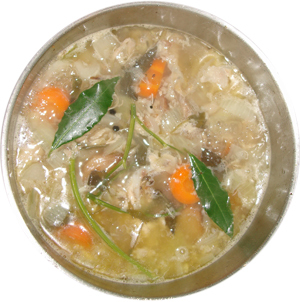 Chicken Stock | What's for tea tonight dear? This entry was posted in Recipe and tagged bay, black pepper, carrot, celery, chicken, leftovers, onion, recipe, stock, thyme, white wine. Bookmark the permalink.